This is not the first time this season that Somerset Canyons (4-1) relied on a single huge inning to win a ball game. But this time, they had their first home run of the season to spice up their 7-4 district victory over Oxbridge Academy (1-4). 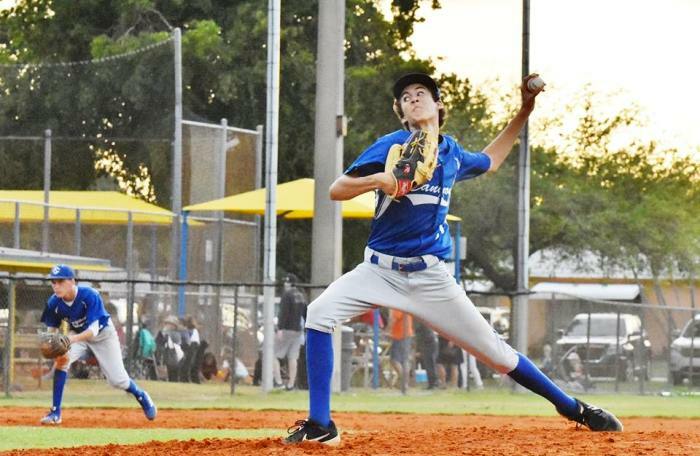 And while the offense might have captured much of the fans’ attention, the Cougars were paced by seven innings of complete-game pitching from starter Alex Walsh. After a quiet first inning from both teams, Somerset scored their first pair of runs in the second. The first highlight for the Cougars offense came off the bat of Nate Coupet. The Cougars third baseman’s solo shot was the first long ball of Somerset’s season, and he happens to be one of three eighth graders on the roster. Oxbridge answered with two runs of their own in the top of the third. Then, Joey Orcinolo and Tanner Martinez kickstarted the Cougars’ big third inning. Somerset nearly batted around the lineup, while Jake Malloy and Geovanni Maragh each notched two RBIs to cap off the scoring. Meanwhile, Coupet also added his second RBI of the game in the inning. Manager John Drouin addressed the importance of getting the offensive help early on, and he pointed toward how much Walsh’s performance helped the team set up for the coming week as well. The Cougars’ day did not go without its challenges. After posting a two-run third, Oxbridge Academy cut into Somerset’s lead with a sixth-inning rally. With two outs and no runners on, Drew Beno and Jack Savery each got on for the Thunderwolves, and centerfielder Gio Richardson’s base knock cut the lead to 7-4. The Thunderwolves scattered nine hits across seven innings, though Walsh was able to limit the box score damage for the Cougars. 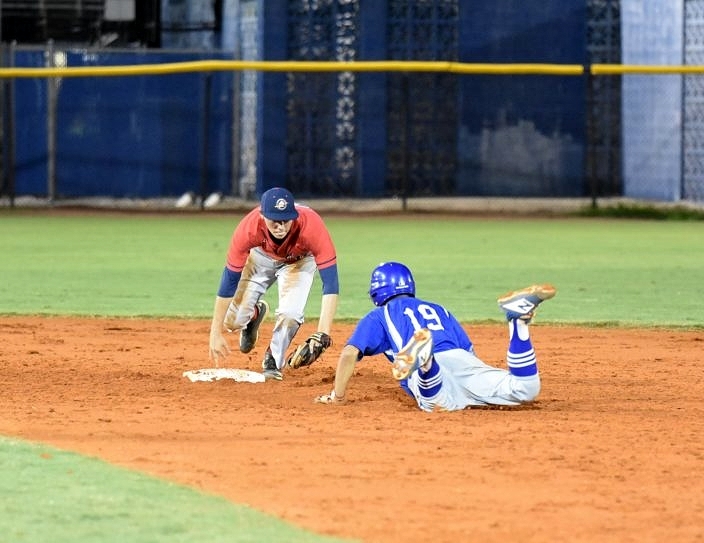 After Somerset ended the rally in sixth, they went on to silence any potential threat in the seventh, ending the game on first baseman Tanner Martinez’s highlight-reel catch. Martinez bolted toward the foul line behind the first base bag, fully extended his arm, and managed to secure the ball in the edge of his glove to end the game.